Our 9th Sittingbourne Invicta 2K Race will be at Westlands School on Sunday 19th May 2019 commencing at 09:45am. Our Sittingbourne Invicta 10K Race is later on the same day. Swale Combined Athletic Club is promoting our 2K Race as a primary school competition with the winning team receiving a perpetual shield for a year. The first three teams also receive a plaque, which can be kept by the school. School teams can include any number of runners, but only the first 4 runners from each team will score towards the shield. As runners finish they will be handed a finishing number token, which they will give to their Team Manager who will write their name, race number and finishing token on a form supplied by Swale Combined AC. This will then be handed to the race scorer with the collected tokens. The team with the lowest finishing score wins i.e. 1st, 3rd, 5th and 6th will score 15 points. All finishers receive a running medal. 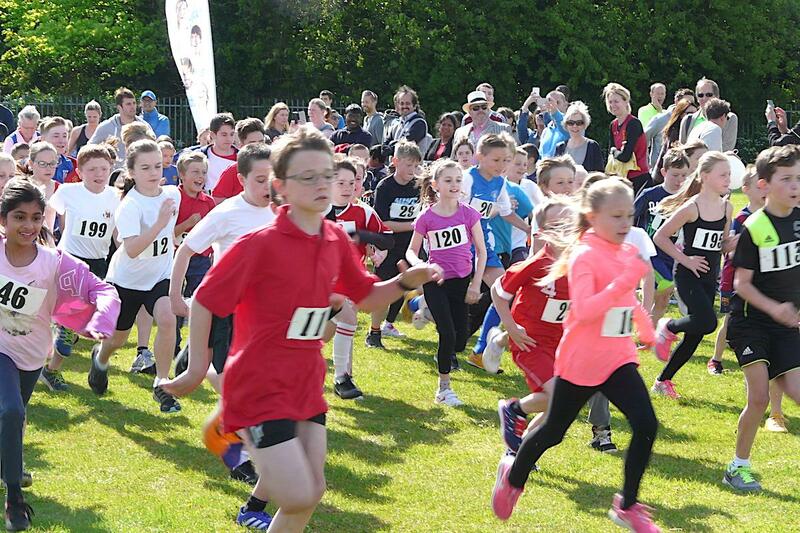 Entry to the Sittingbourne Invicta 2K Race for both school team runners and independent runners is £2.50. All non-team registrations will be made on the day when a race number will be issued. Registration on the day opens at 8:30am and closes at 9.30am for the 2K Fun Run to start at 09:45am. Hot and cold drinks and food are available to purchase on the playing field. Vehicular access and parking will be via Westlands Avenue, Sittingbourne, ME10 1PF (just off the A2 - see Map).